You have probably heard by now, but we are still excited to talk about it: we are launching an additional Coucou location this month, on the other side of the East River, right in the heart of SoHo. Come celebrate this milestone with us and join us for the opening party at the beautiful Fueled offices on January 15th! With a tasty natural wine selection courtesy of ZRS Wines and delicious amuse-bouches from our favorite French pastry shop Caprices by Sophie, we’ll make sure the party season continues, and you will be able to check out your amazing future classrooms. 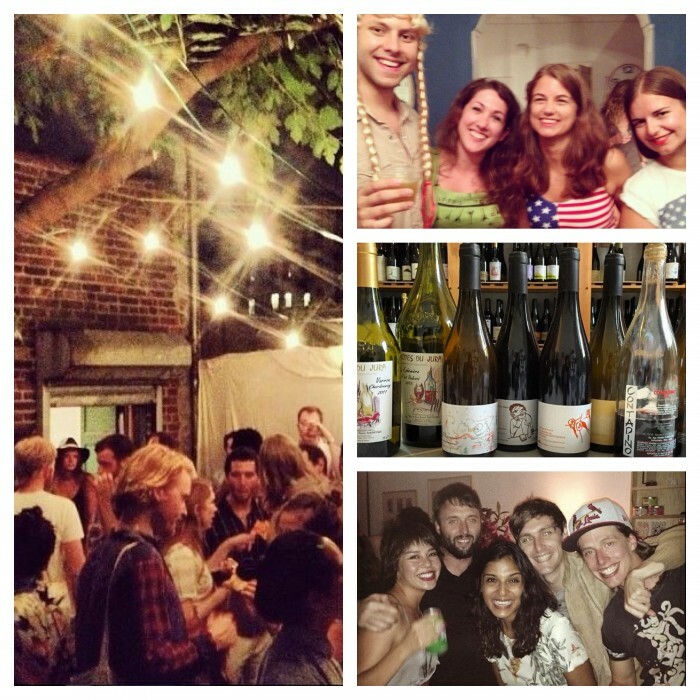 Join us afterwards for the afterparty at Ten Bells wine bar on Broome street between Ludlow and Orchard!